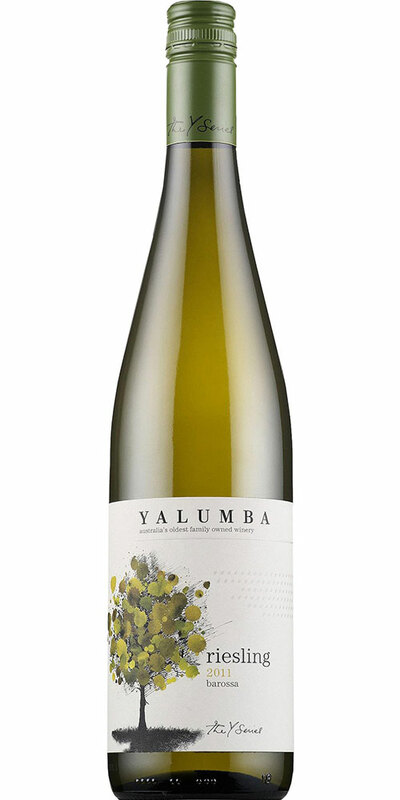 A pale straw with green tinges, the Yalumba Y Series Riesling 2011 is light bodied, and opens with aromas of orange blossom, grapefruit and loquat. 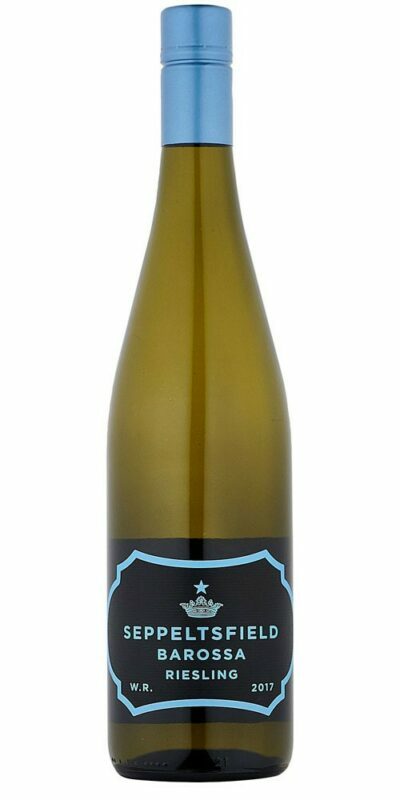 The palate is fine and delicate with layers of grapefruit flavours and mineral acidity. 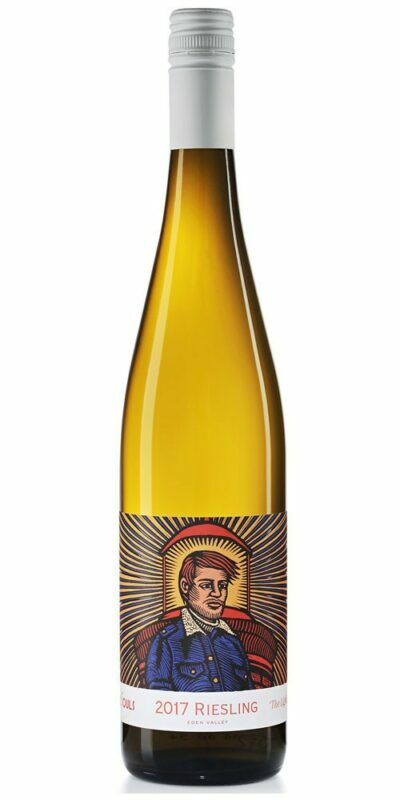 A wine to enjoy with simple flavours such as grilled whiting with a squeeze of lemon. Suitable for vegans and vegetarians. 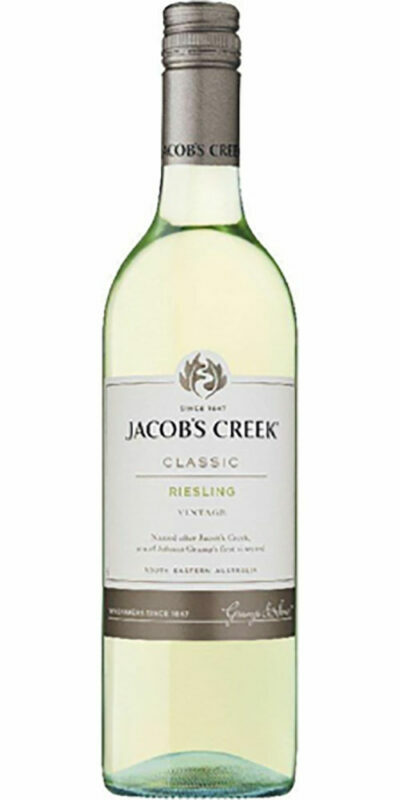 Every effort is made to ensure the current vintage is displayed, however variations can and do occur. 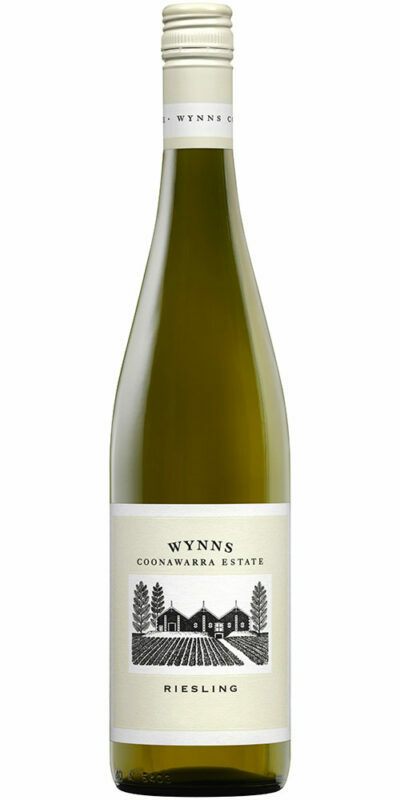 If a specific vintage is required please contact Bayfield’s in advance of placing your order.